Cristina Park, E.A., may very well be a unicorn, as far as her designer clients are concerned. 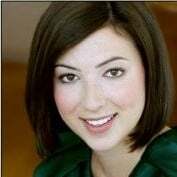 Not only is she an Enrolled Agent and a Federally Authorized Tax Practitioner, impeccable credentials per the Internal Revenue Service, she is also an Industry Partner of ASID and a Certified Design Manager Consultant. Cristina owns a business services firm, Taxes by Design, which offers clients services such as bookkeeping, tax preparation and planning, financial analysis, and a wide range of additional operational consulting and support services. While Taxes By Design works with many different types of companies, it is one of very few that has deep expertise in the interior design business model and its particular accounting challenges. 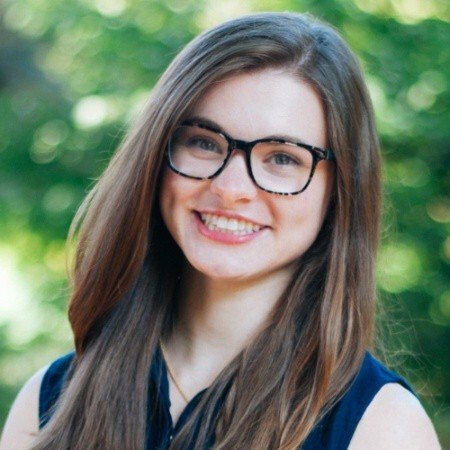 Because Cristina is knowledgeable about how to maintain best practices in operations across several industries, she is uniquely positioned to compare the support tools and software offerings available against the needs of different businesses. While Cristina is well versed in QuickBooks and finds it useful to support certain businesses, she strongly recommends Design Manager as the best accounting software for interior designers due to its industry-specific capabilities and the high quality of its reporting tools. How did Cristina Park, E.A., become an expert in the business of interior design? In 1991, before she founded Taxes by Design, Cristina worked on a temporary assignment for an interior design firm. While there, Cristina was exposed to Design Manager for the first time. She says, “Coming from the public accounting and tax world, I was thrown at first but quickly discovered the wonderful workflow, project management, and accounting features the program had to offer.” Recognizing the distinct value Design Manager brings to the management of interior design businesses, Cristina decided to use her new expertise in the software to help other design firms implement and operate Design Manager. Today, software selection and implementation remain a thriving part of her business, and Taxes By Design offers support, training, and assistance for both the Standard and the Professional version of Design Manager. As a seasoned accounting professional, Cristina is thoroughly familiar with QuickBooks. She first began using it in the late 1980s and became a ProAdvisor in 2003. “QuickBooks is a great bookkeeping program and works well for many types of businesses; however, it does not have the features and capabilities that Design Manager boasts,” says Cristina. Unlike QuickBooks, Design Manager is able to track project related client and vendor transactions by client, project, vendor, item, component, purchase order and invoice. For interior design businesses, project management and accounting procedures are often inextricably linked and must occur in a particular sequence throughout the course of a project. QuickBooks does not have any features that allow users to organize data sequentially, making project management and accounting procedures difficult to organize. 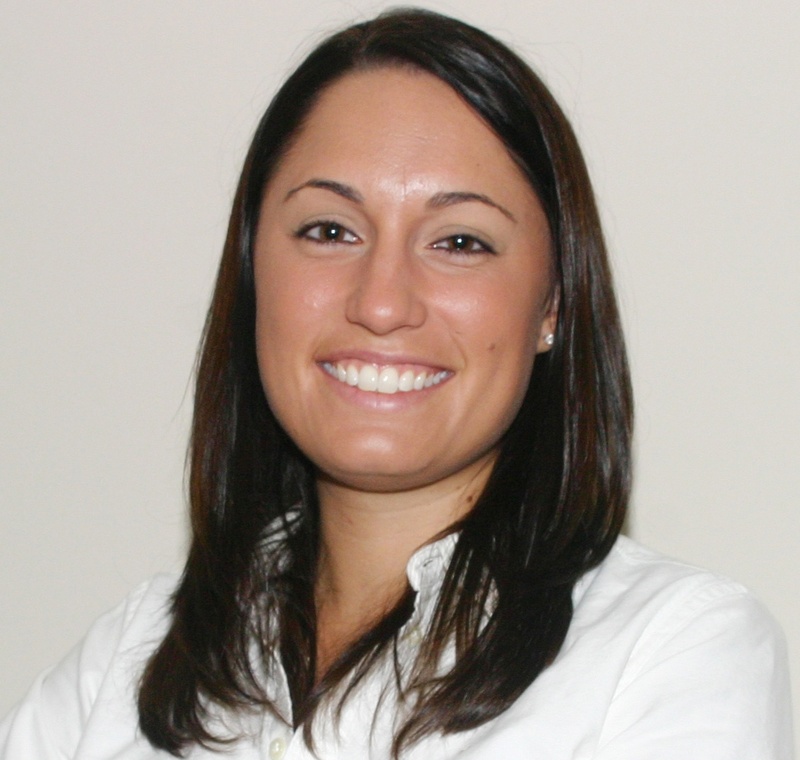 Cristina has seen firsthand how Design Manager works and understands every part of the program. She has used it to perform all tasks in a design firm, from entering specifications, issuing proposals, purchase orders, vendor deposits, receiving payments to closing out projects, managing every day accounting tasks and generating monthly and yearly financial reports. She says, “the ability to track deposits by item and components is fantastic and absolutely essential to efficient operation; Design Manager’s features can make even the smallest firm look professional and organized.” Design Manager will allow the user to track the progress of every item within a project in a format that makes sense for the workflow of a design project. Design Manager’s robust reporting tools are also an accountant’s dream come true. Many of the services that Taxes By Design offers its clients involve preparing financial statements and analyzing financial data to understand past and future performance. Design Manager can produce a plethora of financial statements such as monthly, quarterly, yearly and custom profit and loss statements, trial balance, cash flow statements, and aged accounts receivable and payable statements. Using a bookkeeping software that is designed to meet the needs of the interior design industry, like Design Manager, makes seemingly complex project management and accounting procedures simple. Take it from an experienced professional, Design Manager allows designers to standardize their business procedures, track projects, and improve their bottom line. 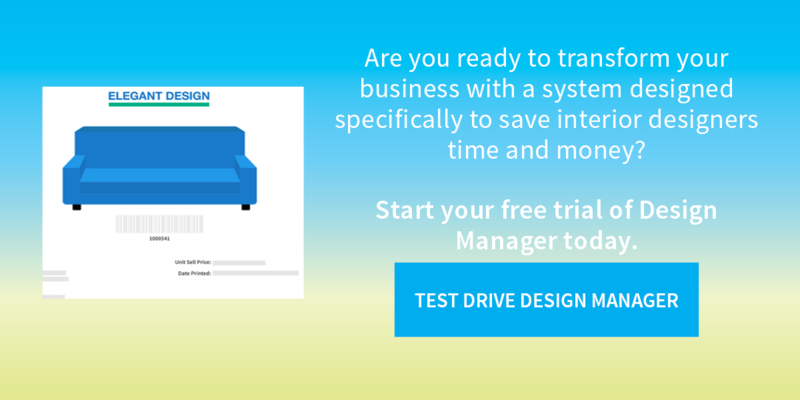 Sign up for a free trial today to begin a brighter future for your interior design business! Ask A Bookkeeper: What is the Best Accounting Software for Interior Designers?